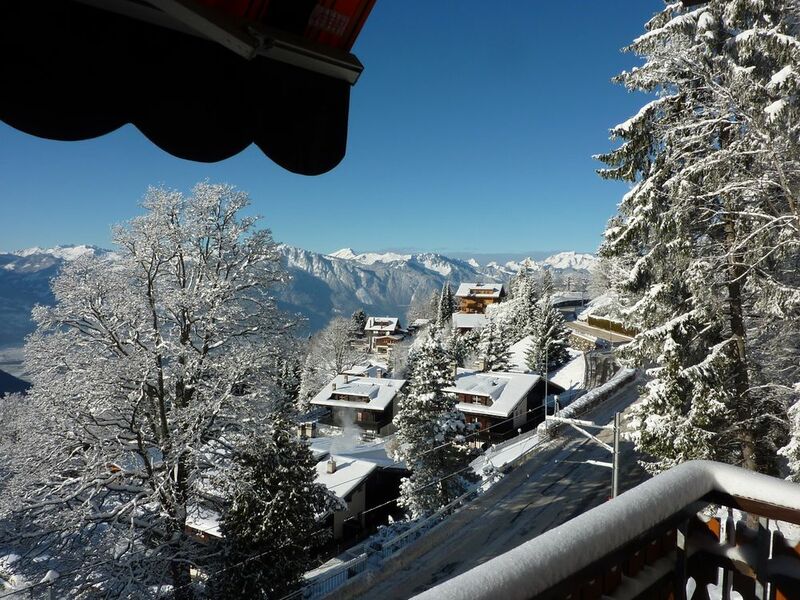 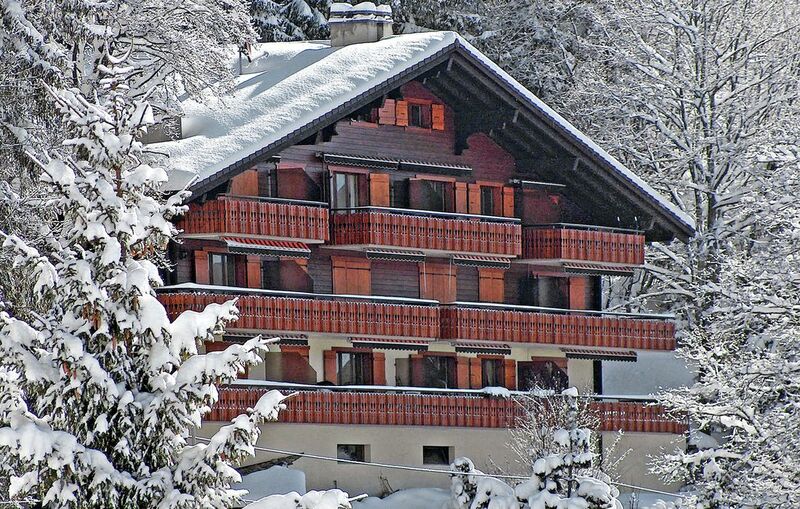 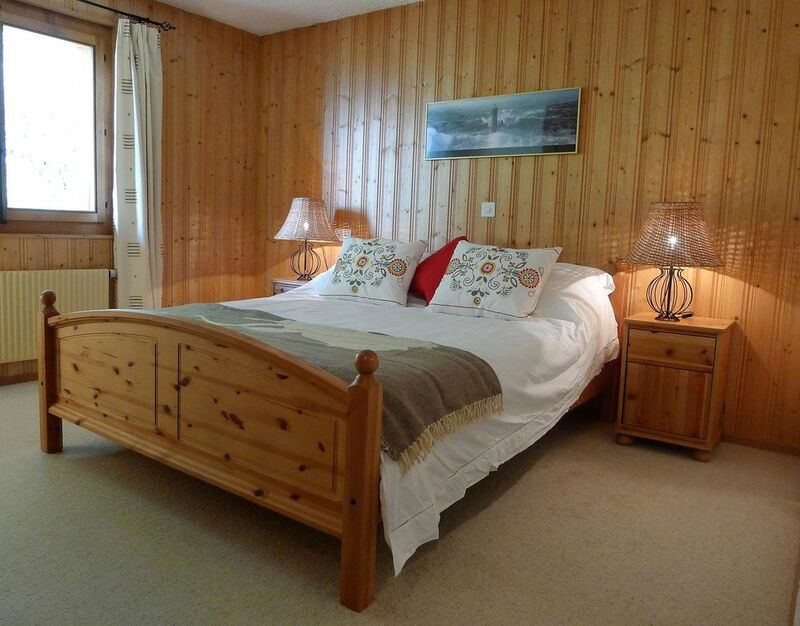 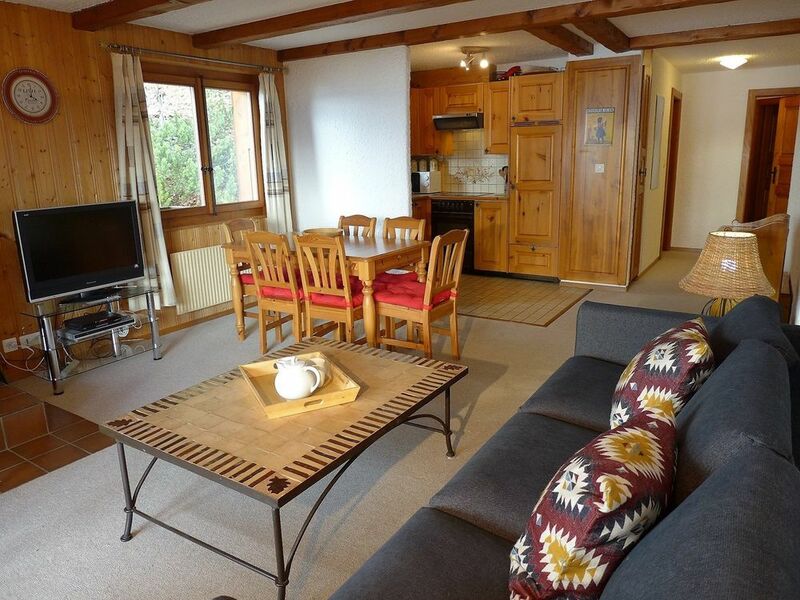 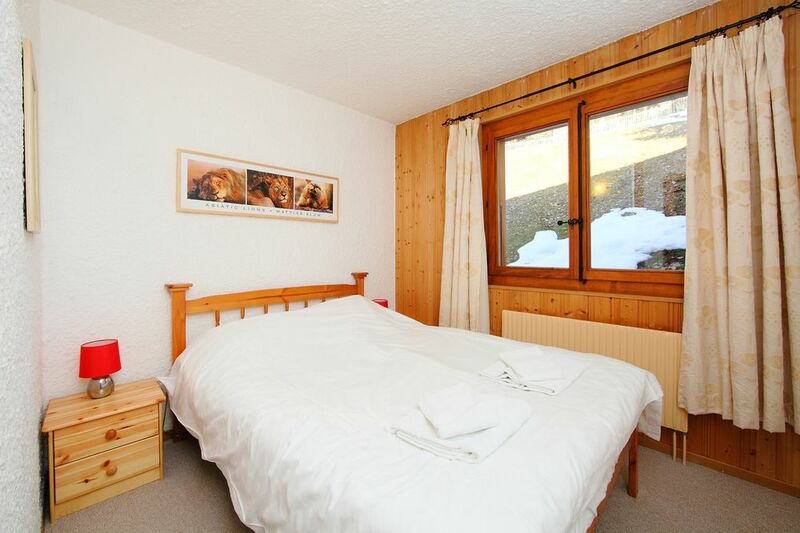 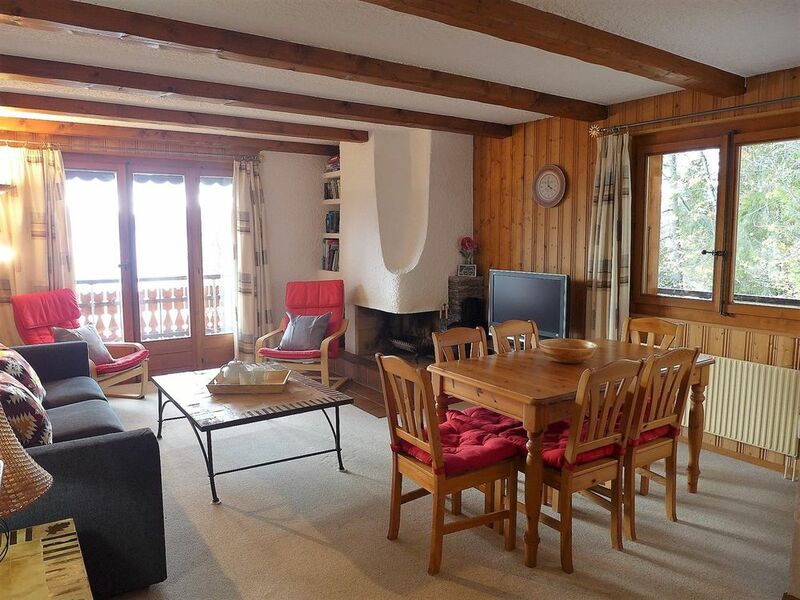 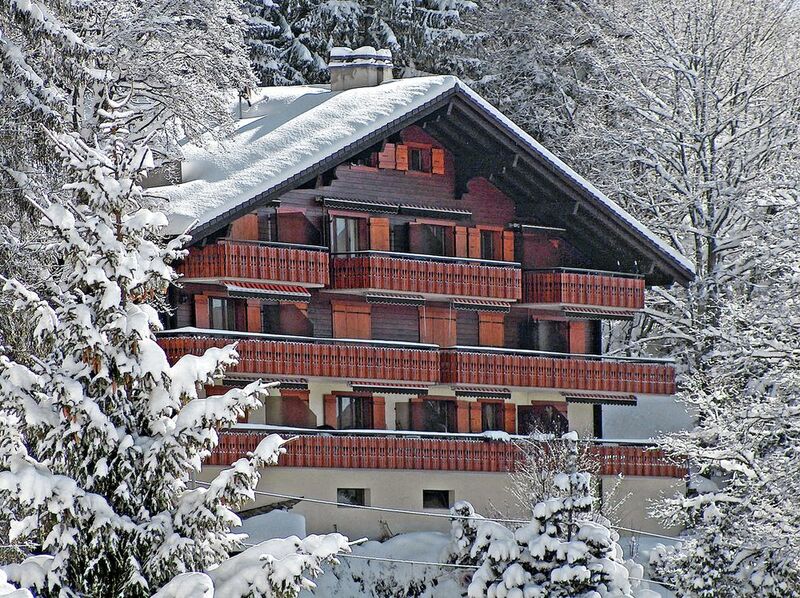 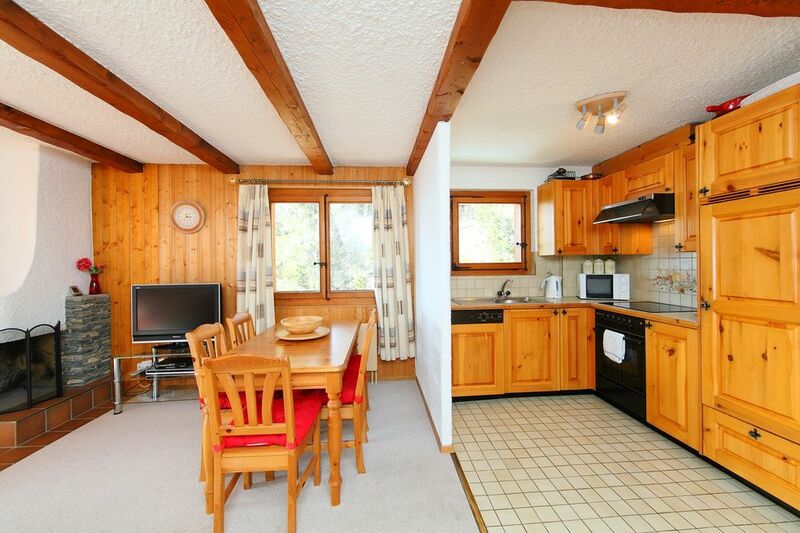 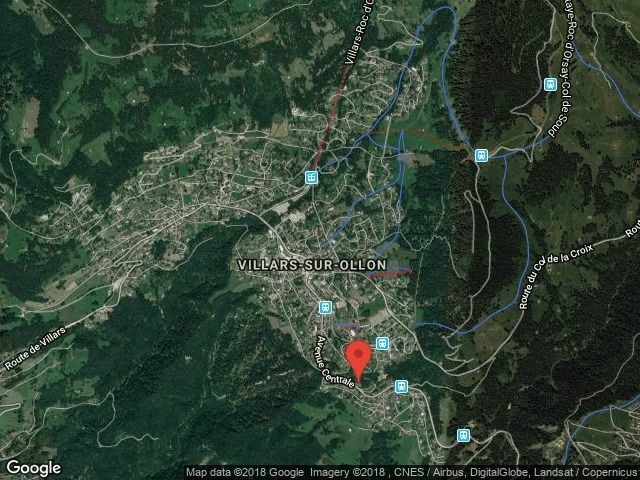 Located in Arveyes, only a short distance from the Villars Town centre. 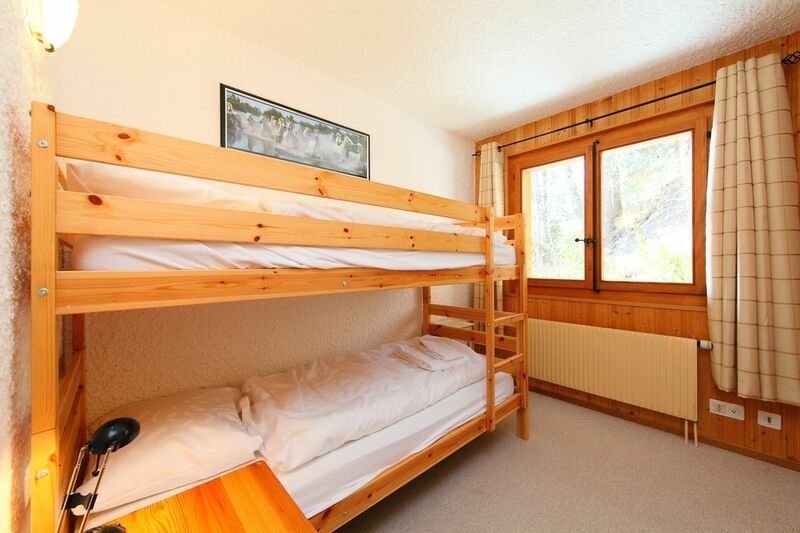 On the second floor (with elevator) of a chalet-building above the main road between Villars and Gryon. 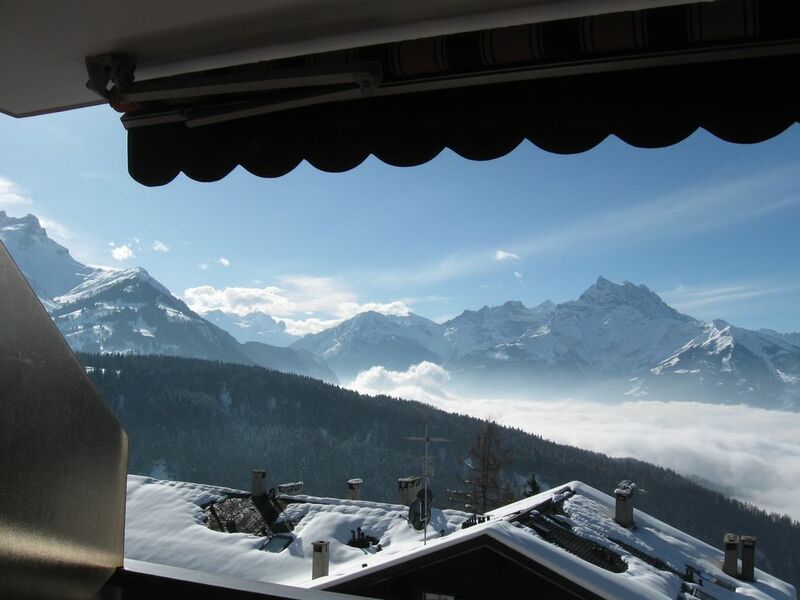 Magnificent views and excellent sun exposure. 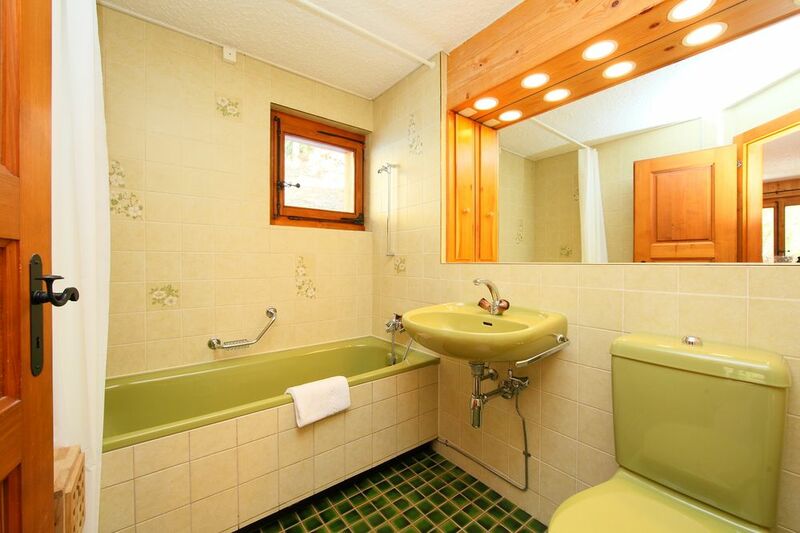 Easy access all year round. 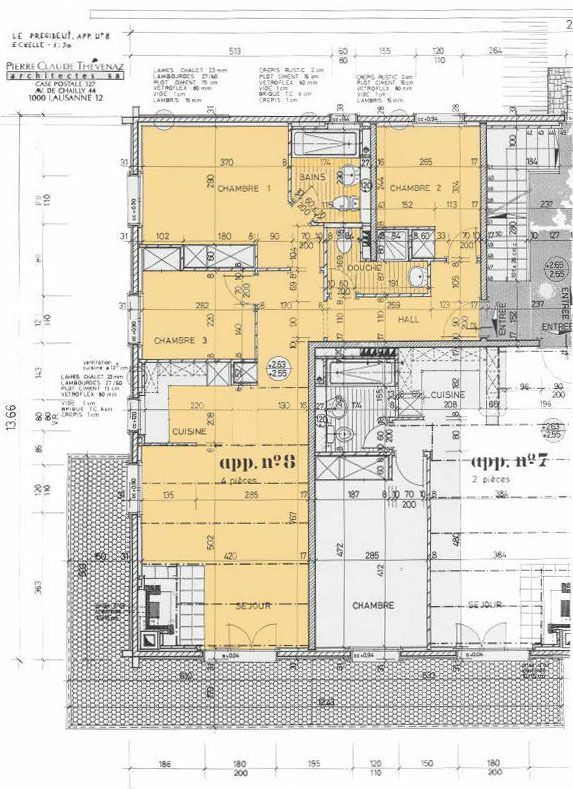 Construction 1984-1985.